The CLA has called on the Government to protect areas of outstanding beauty after the UK leaves the European Union. Outstanding Week is taking place between September 17 and September 25 and is celebrating 46 areas of outstanding natural beauty across England and Wales to highlight their national importance and ensure their character and qualities are protected for all to enjoy. 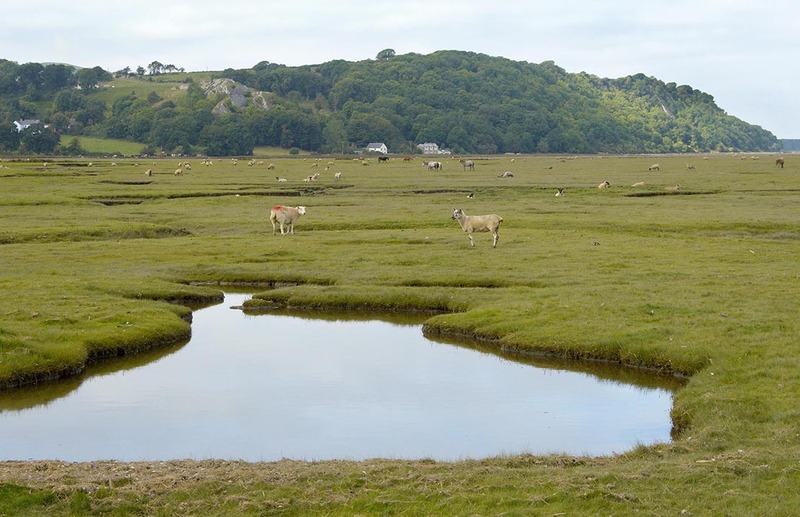 But CLA has warned uncertainty about future funding for food, farming and the environment after 2020 could lead to these areas at risk of becoming economically and environmentally unviable. CLA President Ross Murray said it is right to celebrate the areas but it should not be forgotten they are living, working landscapes. "It is critical that the right government policies and funds are designed which will enable farmers and land managers to sustain these distinctive landscapes for future generations. "Brexit has created a period of uncertainty. Although we are assured the current support for agriculture and rural development will continue at the same level until the end of 2020, after that is unknown. "The Government has a duty to ensure food, farming and the environment are not let down by a lack of funding challenge because communities, businesses, landscapes and wildlife are all dependent on the viability of the rural economy."